Is there a relationship between type 2 diabetes and hypertension? Having both diabetes and hypertension is incredibly common in Nigeria. A lot of diabetic patients develop hypertension. Amongst the contributors to both conditions, Obesity, a diet high in fat and sodium, and physical inactivity particularly contribute to their development. Furthermore, it is often the case that many diabetic patients do not realise that they have hypertension. This is because hypertension is a ‘symptomless disease’ or ‘silent killer’. Both medical conditions put patients at an increased risk for further complications including cardiovascular and kidney diseases. Type 2 diabetes can have a slow inception, and early signs and symptoms can be confused with signs of stress, a poor diet or being overweight. This type of diabetes occurs when problems arise in making or using insulin, a hormone that makes it possible for cells to use glucose (also known as blood sugar) for energy. In a nutshell, type 2 diabetes occurs when the body cannot use glucose properly, which raises the level of glucose in the blood. Diabetes and high blood pressure are major cardiovascular risk factors that can lead to coronary artery disease, stroke, left ventricular hypertrophy, and nephropathy. Diabetic hypertensives also have greater risk of atherosclerosis. On the other hand, yourheart is the hardest-working muscle in your body, and one of the first to begin working in the womb. Anything that interferes with its ability to function properly can lead to hypertension, and other conditions. Controlling your blood pressure is an important task. High blood pressure (hypertension) develops slowly over time and is incurable. It can be related to many factors and causes like family history, age, obesity, stress, unhealthy diet, and so on. Usually, a combination of factors are at play. There is a reason it is called the “silent killer.” A lot of times, high blood pressure has no obvious symptoms until it causes a stroke, heart attack, kidney damage, loss of vision, or other problems. It also damages the blood vessels from the brain to the toes overtime. Controlling your blood pressure is an important task. High blood pressure (hypertension) develops slowly over time and is incurable. It can be related to many factors and causes like family history, age, obesity, stress, unhealthy diet, and so on. Usually, a combination of factors are at play. The most important advice is to monitor and control your blood pressure and glucose levels more than ever – more than doctors recommend. For example, every diabetic patient should aim to achieve a blood pressure level no more than 130/80. The top number (130) is the systolic pressure which indicates the highest pressure when blood pushes through your heart, while the bottom number (80) is the diastolic pressure which indicates pressure in the arteries when the vessels are relaxed between heartbeats. The combination of both high blood pressure and diabetes is lethal because it significantly raises patient’s risk of having a heart attack, stroke, kidney disease, eye damage, nerve damage, dementia, Alzheimer’s disease and even mortality. There are several steps one can take in order to live a healthier, longer life despite having both hypertension and diabetes. They include 30 minutes brisk walks 5 days a week or moderate aerobic exercise for the same amount of time. It is important to increase physical activity in order to strengthen the heart. Remember the heart is a muscle, and as with other muscles, one of the best ways to make them stronger is to exercise. Furthermore, this is particularly important for people with diabetes as the condition weakens the heart muscle over the long term. Secondly, be mindful of what you feed your body. The heart responds to whatever you take in. adopting a heart-healthy diet including cutting down fatty foods, salt, processed foods, high-fat diary products, and so on. Though lifestyle changes aren’t sufficient for people with both diabetes and hypertension, they are worth pursuing. In addition, (more than one) medication may most likely be required for people in this category. It is imperative that such people discuss this part of treatment with a qualified medical professional. It is also important that patients keep track of how they feel when they take drugs as well as the side effects. People living with diabetes are strongly advised to keep track of their blood glucose levels and keep it well under control. This is as a result of the complications that can arise from poor managed diabetes – over the long term, this disease affects the body from the brain to the feet. Although these complications can be frightening at first, managing your condition well can delay them from occurring early, prevent them, or minimise their severity. Diabetic retinopathy (eye related complications): diabetes is a leading cause of blindness and visual impairment. The majority of cases are caused by a complication known as diabetic retinopathy. In similar words, damage to the retina. Thus, is very important that people with diabetes take extra care of their eyes. Symptoms: are you seeing floating spots or almost complete darkness? Do you have a problem when reading, watching tv, seeing at night? Do you have a problem recognising people? Do you have a problem with balance? The bad news is, when these changes occur, the damage may already be severe. Prevention: the goods news is, controlling your blood glucose levels by meeting your targets can either prevent or delay diabetic retinopathy. Also, it is important to regularly check your eyes. I recommend, at least, once every year if you have diabetes. Symptoms: a wound on a foot that isn’t healing quickly, foot ulcer, and so on. Peripheral vascular disease: peripheral vascular disease is a cardiovascular disease. It is the narrowing of the arteries that go the legs. This causes pain in the legs and decreases the circulation of blood to the legs. As a result, it increase healing times on foot injuries as well as increases the risk of foot infection. Symptoms: leg pain, leg discomfort in the form of numbness, tingling or coldness, sores on the feet, foot infections, and so on. Prevention: reduce excess weight, monitor and control blood glucose, blood pressure and cholesterol levels. Neuropathy (nerve damage): nerve damage is common amongst diabetic patients. Over the long-term, diabetes has the ability to damage the nerves in, for example, the legs, feet, hands, arms, and so on. Symptoms: feeling pain, discomfort, tingling or numbness in the hands, arms, feet, and legs. Symptoms: unfortunately, this is a symptomless disease until almost all function is gone. 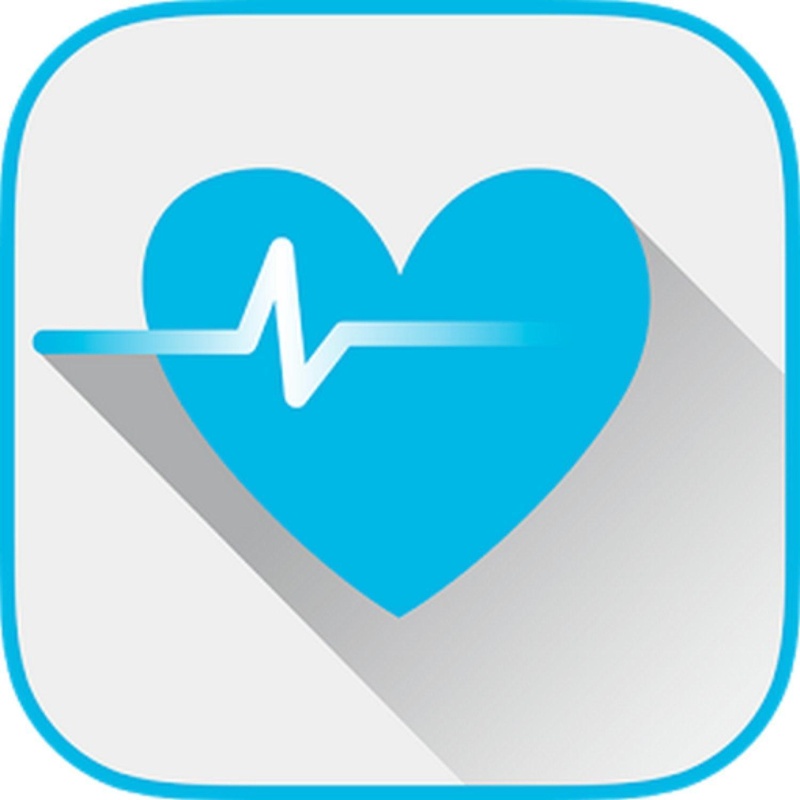 Prevention: monitoring and controlling blood glucose levels and blood pressure. Maintaining a healthy lifestyle in diet, physical activity and not smoking. Other complications include cardiovascular disease, skin condition, Alzheimer’s disease, hearing impairment, and so on.